Ismaily SC have announced an 18-man squad ahead of their game against Zamalek in the Egyptian Premier League on Thursday April 17. 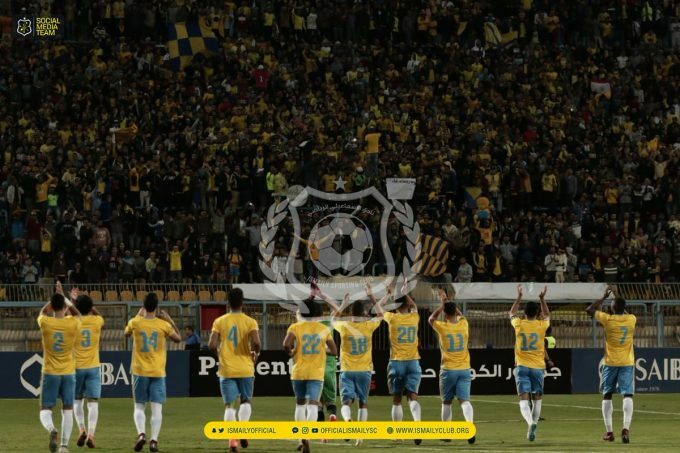 After a very slow start to the season, Ismaily have finally started to recuperate some of last year’s form as they lost just one game in their previous 10 in the league and currently sit seventh with 37 points and three games in hand. 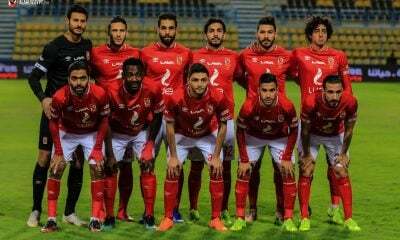 The squad saw the absence of both Emad Hamdi and Ossama Ibrahim due to injury. As well as Zamalek loanee Mahmoud Abdel-Aati ‘Dunga’ as he is unavailable to play against his parent club. Former Whites midfielder Ibrahim Abdelkhalek is also included in the squad along with Egypt international defender Baher El-Mohamady. Defenders: Tarek Taha, Mohamed Hesham, Richard Bafour, Baher El-Mohamady, Mohamed Magdy, Ahmed Ayman. Midfielders: Mohamed Metwaly, Mohamed El-Darf, Ibrahim Abdelkhalek, Abdelrahman Magdy, Ibrahim Hassan, Wagih Abdelhakim, Mohamed Sadek. Forwards: Benson Shilongo, Mohamed El-Shamy, Oda Marshall.